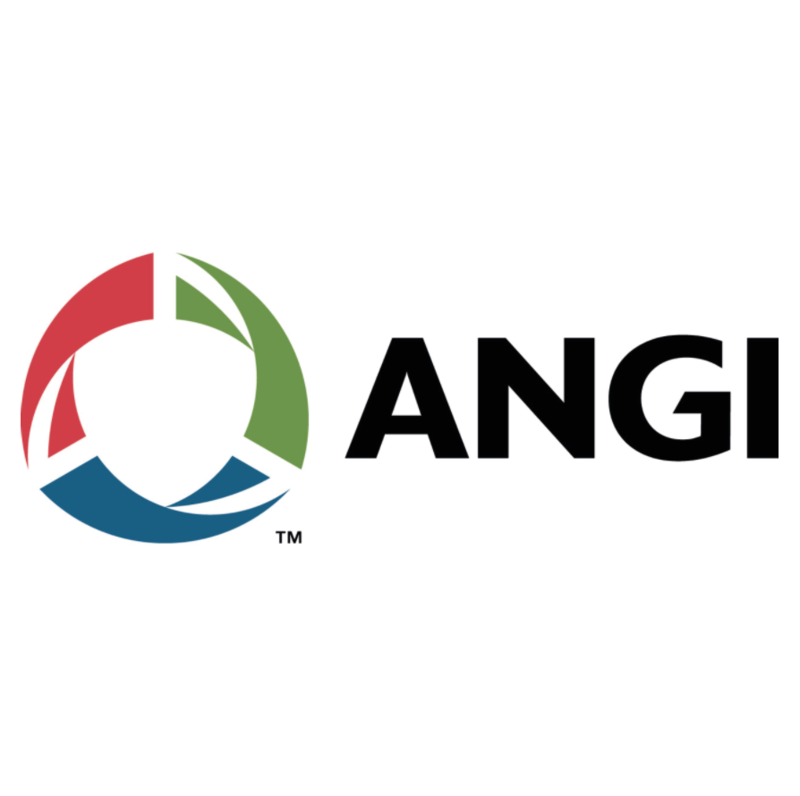 ANGI Energy Systems is a U.S.-based manufacturer of quality engineered gas compression equipment and a leading supplier of compressed Natural Gas (NGV) refueling equipment and systems. 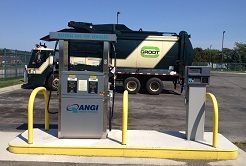 ANGI Energy Systems offers various high quality dispensing options for single or dual hose applications. The dispenser’s software provides independent sequence functions for each hose. Each dispenser offers accurate mass flow metering, electronic sequencing valves, large LCD display of volume and costing, and an easy-to-use operator interface keypad. For more information about NGV Refueling systems, visit ANGI’s website.